Join us at one of Boston’s iconic venues for a memorable evening with your WCEES international colleagues. 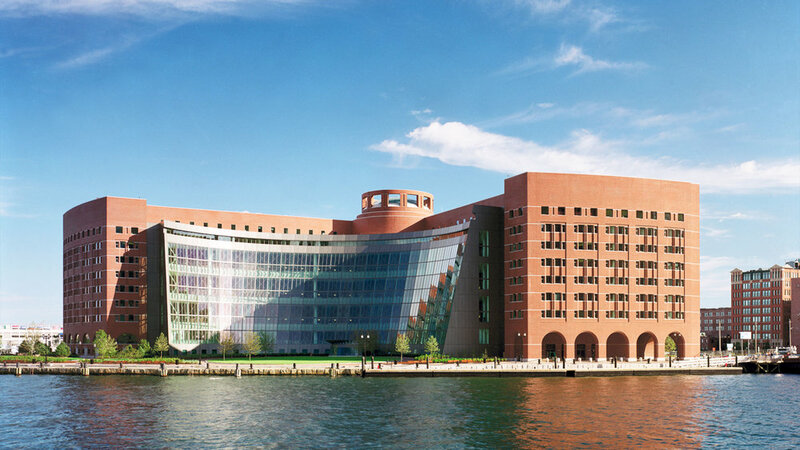 The Moakley Courthouse is a vibrant American landmark, offering a breathtaking view of Boston Harbor. An evening of great food, live entertainment, dancing and sweeping views of the Boston skyline will ensure that your visit to Boston and WCEES is exceptional! All guests attending an event are required to show photo ID upon arrival and are subject to Magnetometer inspection before being granted access to the facility. Edo was born and raised in Florence, Italy. At the age of 12, Edo became immersed in music and specifically took a liking to the electric guitar. All which he claims came from his love of the movie, School of Rock, with actor Jack Black. “My mom had an old classical guitar in the basement, I started messing around with that and after taking a few lessons I fell in love with it and never left music!” In High School Edo formed his first band, and by the time he was 16 he knew music would be his life. Always yearning to go to the United States, and wanting to be apart of the best music school in the country, Edo convinced his family to attend university at the Berklee College of Music in Boston, Massachusetts. During his time at Berklee, Edo believes the most valuable lessons he learned was honing the skills of determination, hard work, practice and most importantly patience, to be the best you can be and take your musical career to the next level. 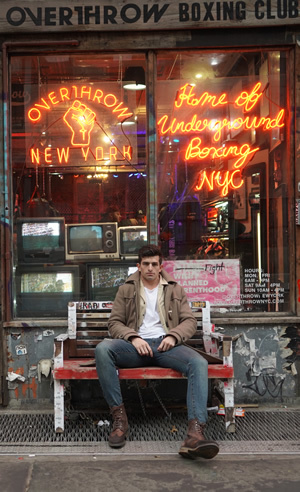 After time at Berklee, Edo moved to New York City to focus completely on his music. He immersed himself in the the writing and producing world and branding himself as an artist. Not only a recording artist, Edo has taken his skill set to the next level. He is a self-titled producer, arranger, multi-instrumentalist and live performer. All of his hard work is expected to take off tremendously in this next season of his musical career.